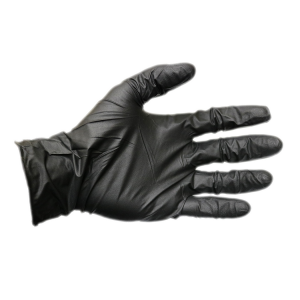 These are six mil nitrile gloves that offer oustanding strength, wear and dexterity. Slightly textured for enhanced gripping power. Very solvent resistant powder-free nitrile gloves.